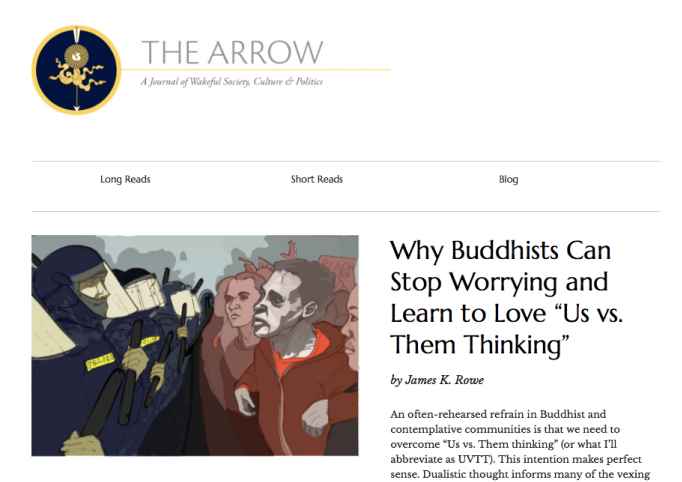 Arrow Journal is an online journal that offers longform, peer-reviewed content on topics in Western Buddhism and contemplative living. The Arrow’s site was on a self-hosted solution (Squarespace), and The Arrow was unable to customize its visual design, or to process donations or offer content in the specific ways it needed to grow. 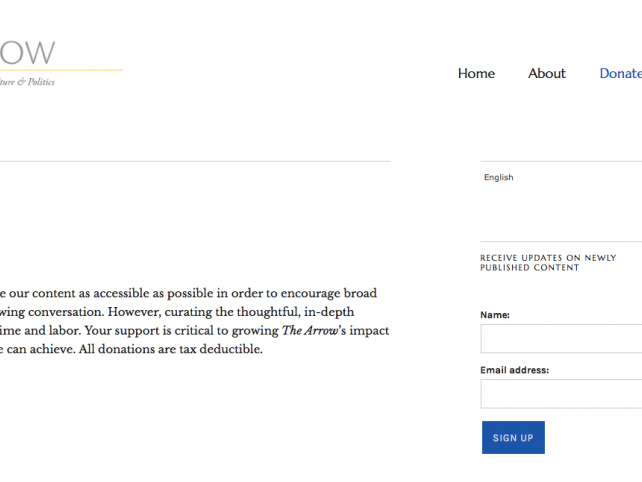 The Arrow now has a beautiful site that matches their aesthetic, which processes donations seamlessly, and which offers their content bilingually. They can manage, grow, and extend their journal at will. We maintain an active support relationship with the Arrow team.